“Oh, sing him a song that is new, play loudly with all your skill” (PSALM 33: 1). SJTI Band Gro up is composed 28 talented members of Saint Joseph’s Theological Institute. 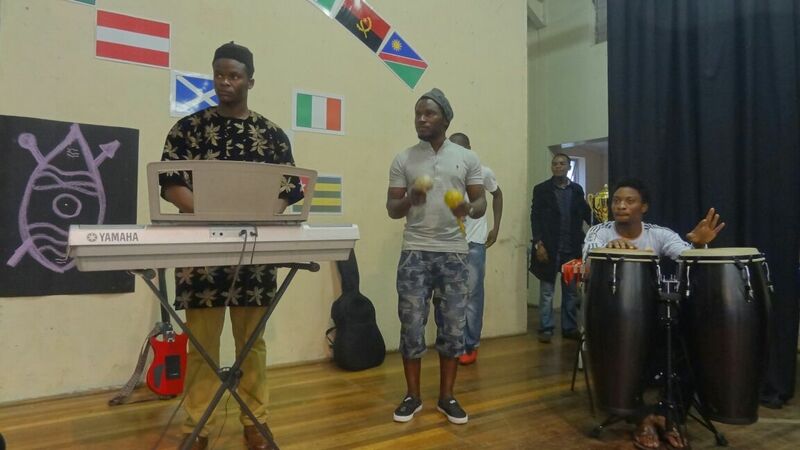 The group is also a home for those interested in learning to play different musical instruments. Members display their talents at different events of the institute, such as the graduation ceremonies, the cultural day and end year party. Our genre of music varies; we play gospel, traditional, R&B, soul and reggae music. The beauty of the group resides, in the sense that everybody share their talents with others, at their own musical capabilities, preference and passion. In this way, As SJTI Band Group, we share the bonds of companionship through music. NB: The group is available to perfume at any events outside the Institute as well. Please Contact us through the Student Forum.